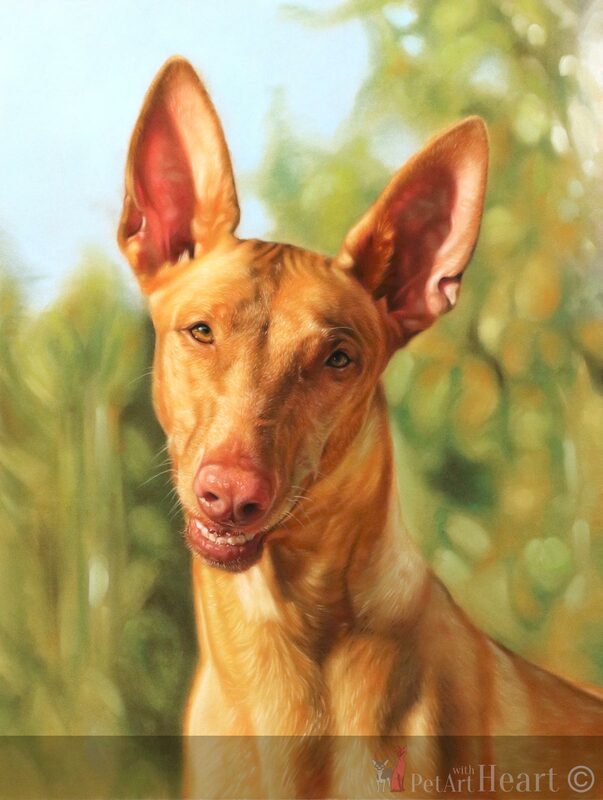 Today I finally completed the pastel pet portrait of Pharaoh hound Emerson. This time I photographed the final portrait as I didn’t want to take a chance by to making a mistake and touch the surface in any way. The size as mentioned before 24″x18″, so quite large for a pastel. 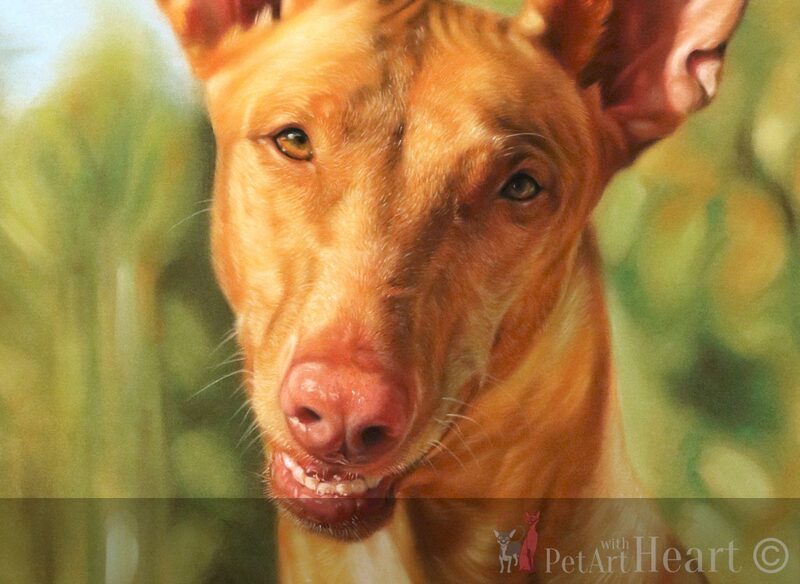 I painted this pastel on Pastelmat like all my latest portraits and used Panpastels, conté pastels, Sennelier soft pastels and pastel pencils. The frame is done and paid for, however it will still take some time fore it’s dispatched and later framed. It could have been here sooner, however I’ve had some trouble with my emails for over a week. 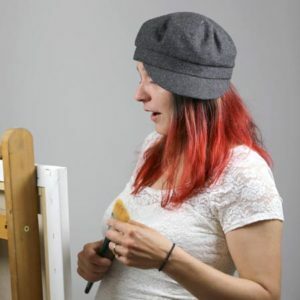 View photos of the final portrait below. I hope you like it.